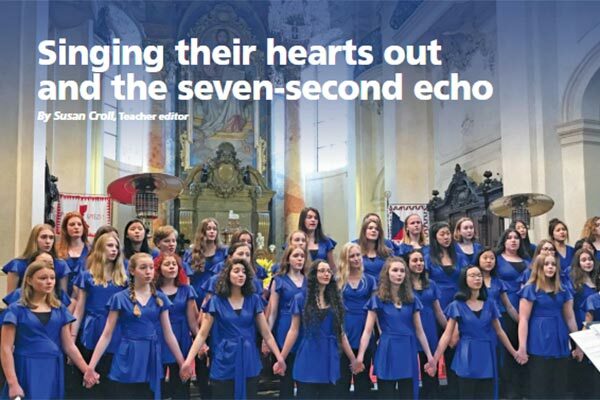 WVS District Honour Choir students had an incredible opportunity to participate in an 11-day musical tour in Europe this past March. 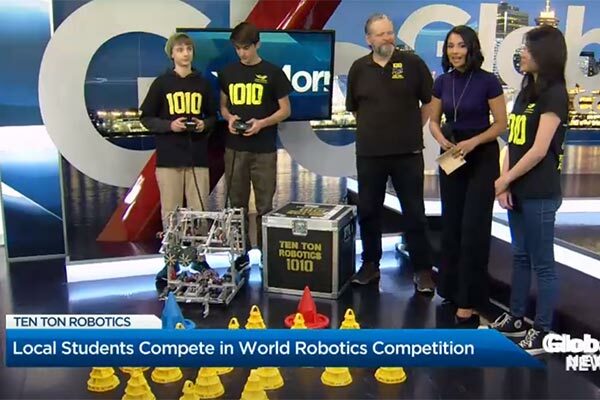 See the West Vancouver Schools Premier Robotics Academy on Global’s Morning News program. The members of the Ten Ton Robotics team demonstrate their robot skills and discuss their upcoming trip to the Vex World Robotics Competition in April 2018. 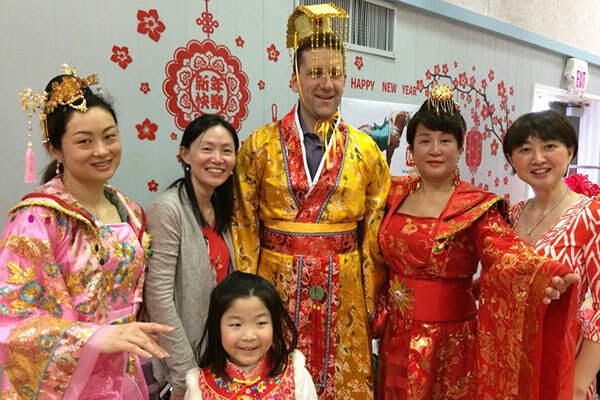 Many of our schools have been celebrating Lunar New Year with our wonderful parent volunteers. The North Shore News paid us a recent visit and covered Irwin Park’s festivities for the year of the dog. MP Pamela Goldsmith-Jones was at Ridgeview Elementary with Board Chair Carolyn Broady to announce the federal government’s $1 million investment for technology lessons in Canadian schools. 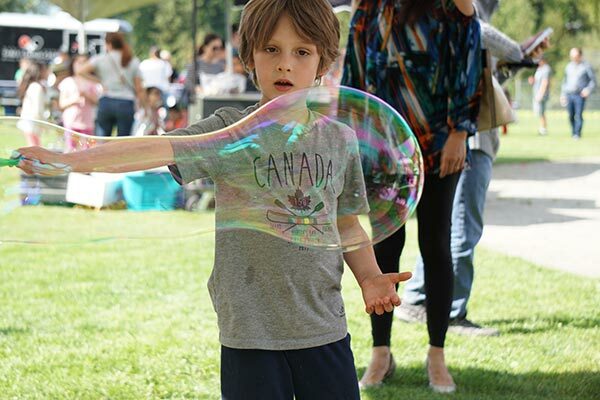 Seven year old Eagle Harbour Montessori student Quinn Lester-Coe and his friend Jonathan Yeung from Collingwood School put in an incredible effort to raise more than $20,000 for a family in need. West Vancouver Schools is the first school district in Canada to pilot Milo, the teaching robot, who is helping students with autism practice social skills. This free event held on the grounds of Sentinel Secondary was attended by about 600 visitors from around the community on September 16. 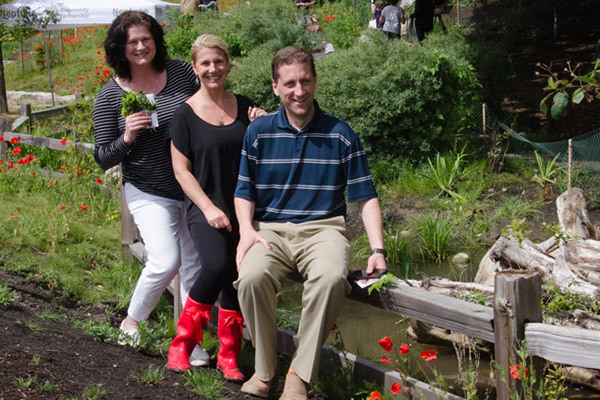 Students, staff and guests attended the grand opening celebration of the École Pauline Johnson community park on June 2. 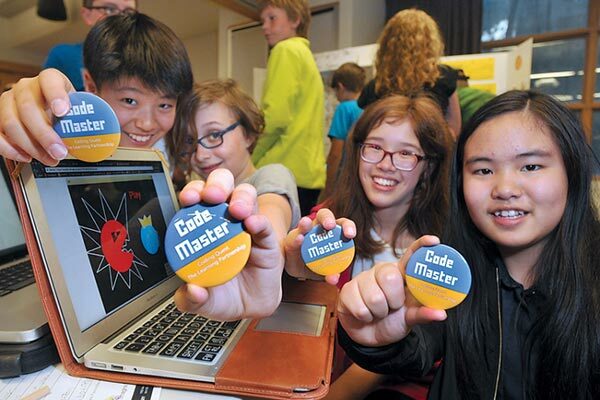 → See the North Shore News photos here.